Easily extends and retracts. No rope and pulley makes it Noise Free. 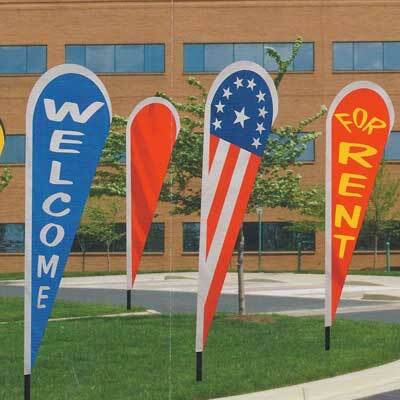 Flag Flies Tangle Free, Rotating 360 degrees around top of pole. 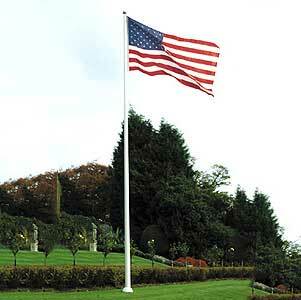 telescoping-flagpole-sizes Choose an option15' x 2.5"20' x 3"25' x 3"
OUR NUMBER ONE SELLING RESIDENTIAL FLAGPOLE! 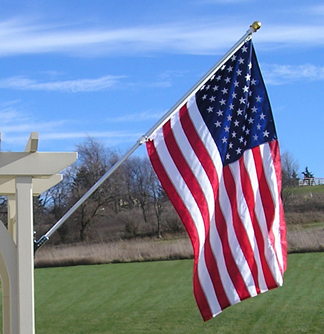 Best way to display your pride is by flying your colors on America’s Elite Telescoping Flagpole, it’s the simplest most durable system in the telescoping flagpole industry. 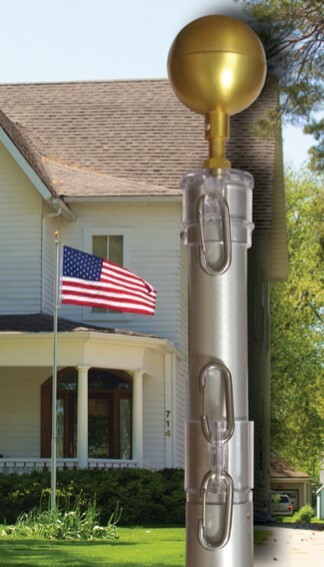 Easy-Lock System Easily extends and retracts. No rope to replace, no clanging or banging makes it noise free. 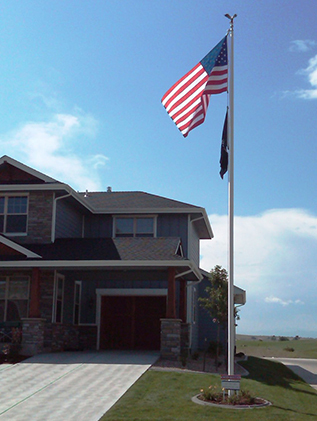 Professional Installation is Optional in northern Colorado & southern Wyoming. If you want us to install we can visit your site to determine location instructions. We offer FREE consultation with you or your contractor to assure a proper self installation. 15' x 2.5", 20' x 3", 25' x 3"